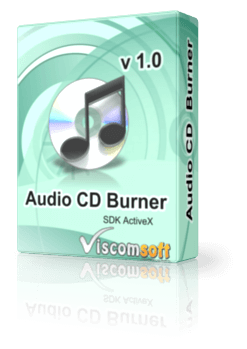 For Windows Developers who need recording audio CD. Detects the recorder information, such as manufacturer and product identifier. Supports most IDE, USB, IEEE1384 DVD and CD recorders. 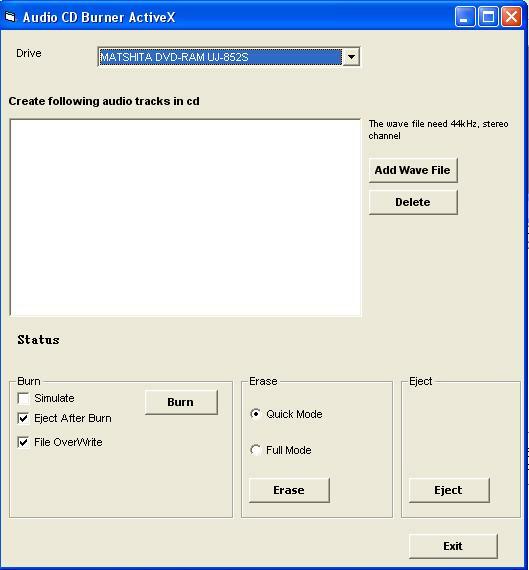 Erasing of rewriteable CD disc. Support Multi CD, DVD Writer. Include VB.Net, VB, VC Sample Code.